IN-CLOUD project aims to create awareness of the potential benefits of cloud computing among companies, public administration and society in general, enhancing the competitiveness and the efficiency in the private and public sector and training people in a sector with high employability potential. 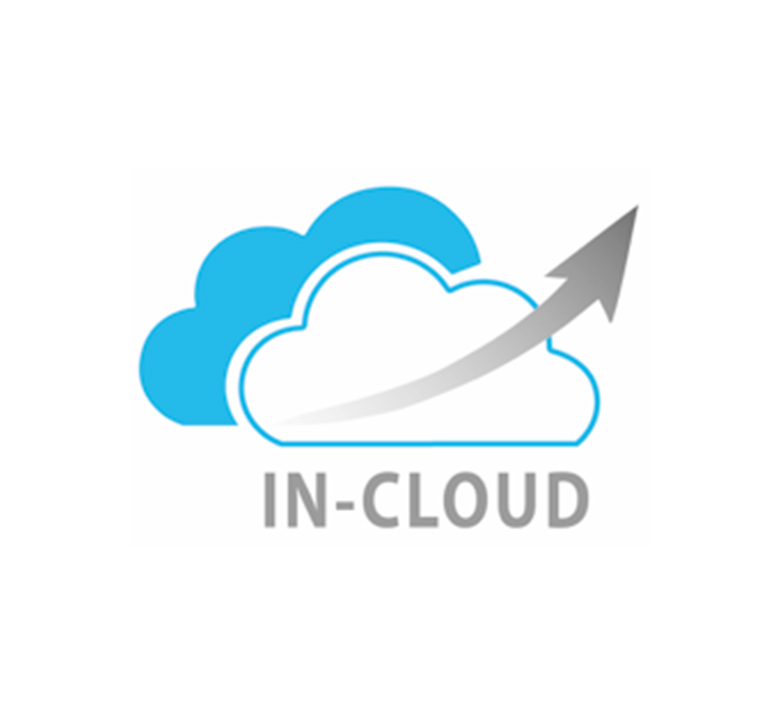 Moreover, a key objective of the project is to foster a cooperative partnership between University and business sector to support the professional training and qualifications of new cloud computing experts. To support the implementation of the European Startegy on Cloud Computing. To develop professional qualifications to train professionals on how to implement and manage cloud computing technologies and services. Virtual boot camp (on-line platform) to support organizations in the implementation of the different types of cloud computing within their internal systems.